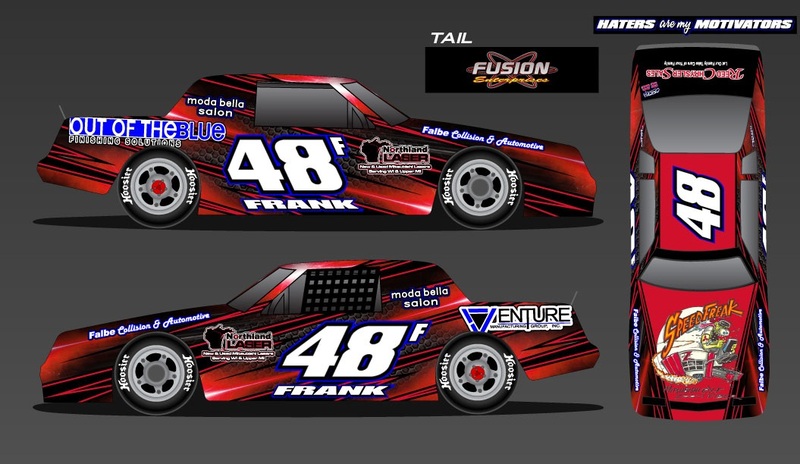 Northland Laser is a proud sponsor of the Roger Frank racing team. 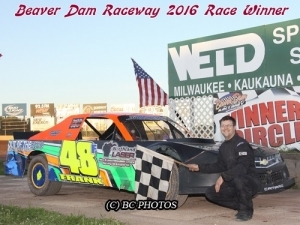 Roger competes at the Beaver Dam Raceway and has been one of the leaders in the street stock division for over a decade. When he is not on the track Frank is laser manager at Venture Mfg., a Beaver Dam contract manufacturer. Venture’s Mitsubishi laser and electric press press brake are used to fabricate the car’s body panels and replacement parts. Roger races a Monte Carlo with a Chevy 350 motor. We are psyched that this year’s hood features the “Speed Freak”, Northland’s mascot for Mitsubishi’s “Zoom” fiber laser. It’s a perfect fit for Roger’s racing style! The third of a mile Beaver Dam Raceway is considered one the best dirt tracks in the state with high banks, high speeds, and intense action. 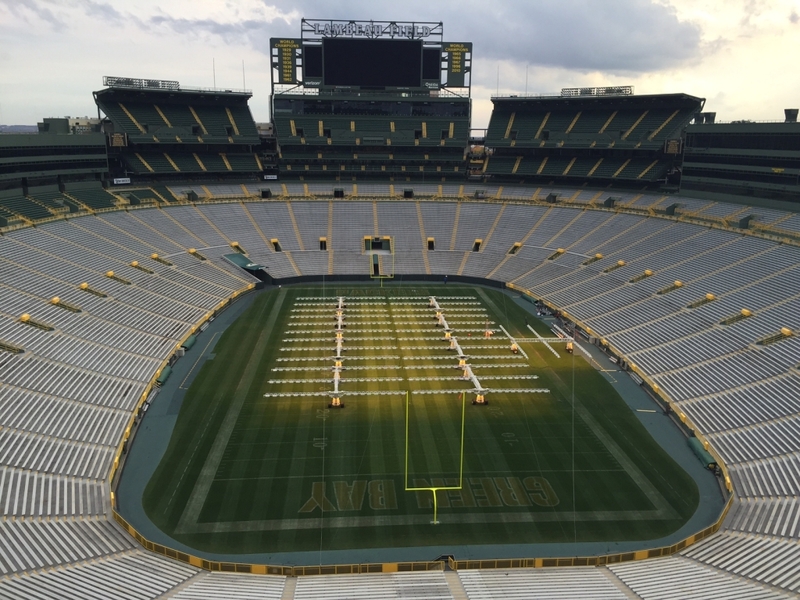 Races typically run Saturday nights from April through September. Its cheap to get in, food and drinks are available, and the crowd really gets into it. Come check it out and cheer on the Frank racing ream to an awesome 2017 season! Top: proof for the 2017 car. Bottom: pit crew sporting their Speed Freak T-shirts.